Ensuring the Safety of your Machines! CE certification makes our world safer and less obscure. We tackle the topic together and take you where you need to be. Complicated introduction processes are made simple as we identify the solution that best suits your requirements! As a specialist, we take care of EVERYTHING. As a partner, we stand shoulder to shoulder and share with you the full picture. Whatever option you choose, we are by your side! This is because safe machines and CE certification are our passions. With us, machine safety is a promise! CE certification protects. It protects customers and employees, but above all business owners and safety officers in companies. It protects against damage and its consequences that threaten not just health and reputation, but even a company’s very existence. Because we know just how diverse and challenging this topic is, this is precisely our focus. Whether you are looking for a specialist to take full care of your affairs or a partner to assist you in CE marking and to grow with, we are here for you. With us, your safety is more than a seal, it’s a promise. CE-CON was founded as an engineering practice in 2008 by Jörg Handwerk. Today’s CE-CON GmbH serves over 500 customers worldwide from its sites in Bremen and Augsburg. Read what our customers have to say about us in our case studies. Hydro, with headquarters in Oslo, is the globally recognised market leader in the manufacture of aluminium solutions. The company employs some 35,000 employees in more than 40 countries. 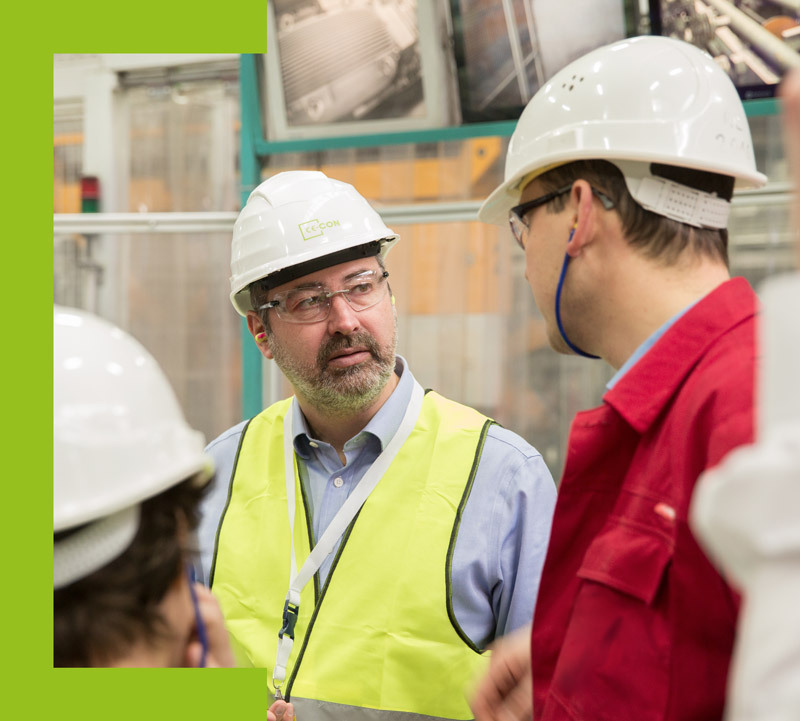 Hydro has set itself the task of sustainably shaping the future through innovative aluminium solutions. Its usage is diverse, e.g. in buildings (façades, doors and windows), machines, vehicles and other applications worldwide. Customers use innovative aluminium pipeline construction e.g. for the transfer of heat, liquid or gaseous substances. 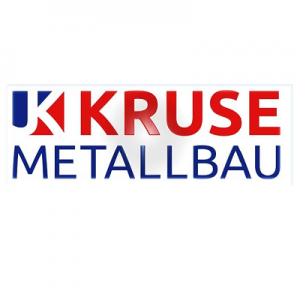 Kruse Metallbau has been a specialist in special purpose mechanical engineering and metal construction since 2001. The Delmenhorst-based company produces and adapts manufacturing systems for its customers in the areas of fixture construction, load handling and conveying technology. Kruse Metallbau has developed a wide range of manufacturing systems. 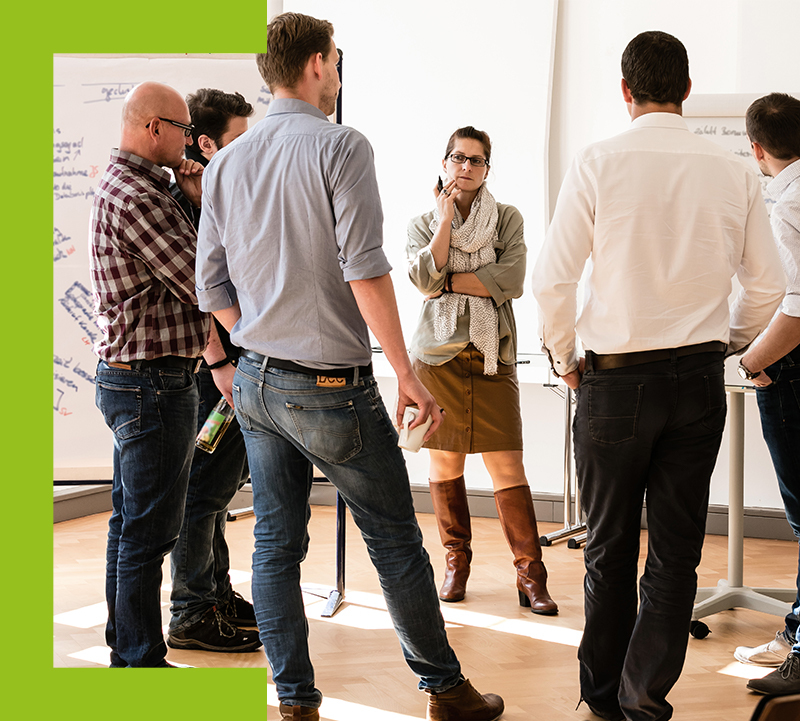 Customers including Volkswagen AG, Daimler AG and Siemens AG value the technical sophistication, capable machinery and rapid service delivery of the team. Quality in the company plays a huge role in this regard. Your career in a successful family company! Become part of a successful family company that enables you to strike a favourable work-life balance. We offer our staff personal development opportunities and decision-making freedom. Our staff are a part of the bigger picture and crucial to our success. An excellent working atmosphere and healthy team spirit keep work enjoyable and allow trend-setting solutions to come to fruition. Flexible working hours, home office and further training opportunities are just three examples of an ideal working environment. Furthermore, working in varying teams allows for cross-site activities and development opportunities. CE-CON’s headquarters are located very close to Bremen’s historic centre. Many of the city’s landmarks are within walking distance, including the “Town Musicians of Bremen” sculpture. Picturesque Hanseatic buildings characterise the cityscape. The close surroundings offer culinary delights to suit all tastes. In addition to the cultural and educational highlights, there are many sporting and leisure options. 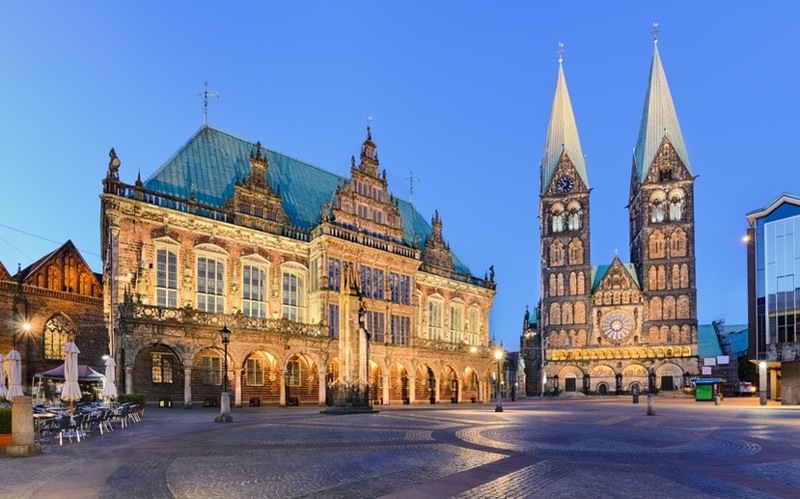 Bremen airport and the main railway station are just a few minutes away from the company’s site, ensuring you enjoy a pleasant trip. CE-CON’s secondary site is located in industrial Augsburg. The university town in the south west of Bavaria is home to Swabia’s government administration and the Augsburg administrative district office. The city’s “Fuggerei” historic housing complex, town hall and “Puppenkiste” marionette theatre make the town an appealing destination for domestic and international tourists. Augsburg also has 530 bridges, more than Venice itself. 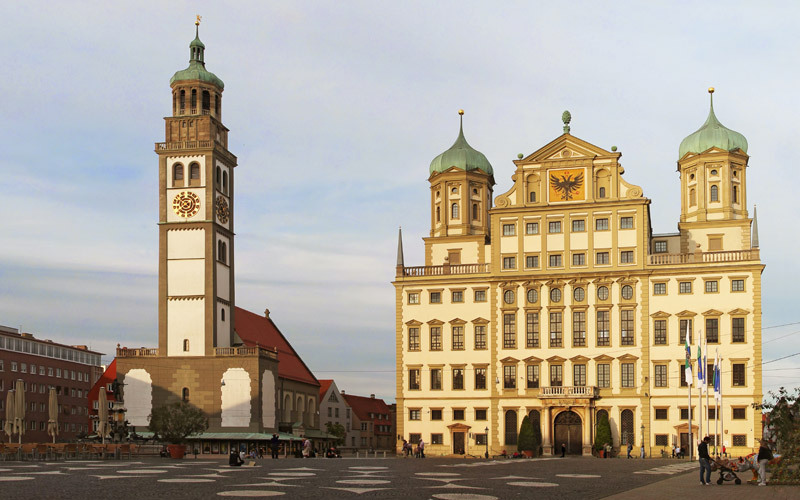 Augsburg historically was the epicentre of the textiles industry. Today, many service companies use the former industrial buildings, which have been converted into modern offices. Visit us in the commercial zone close to the town centre looking out over the natural environment. We offer everything from a single source! 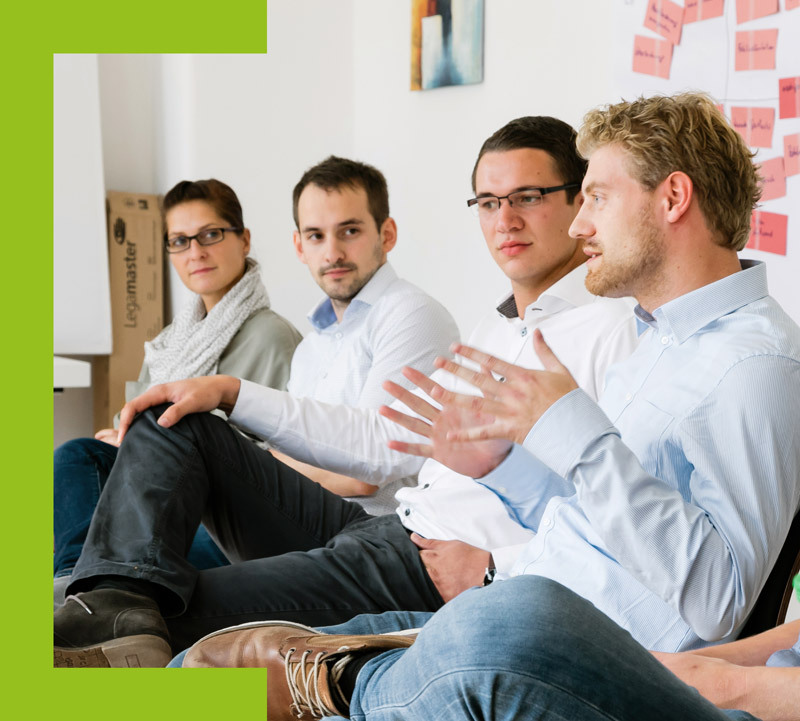 Whether you need advice, are looking for further training opportunities or simply want to start using CE software, we can offer you the perfect solution tailored to your precise requirements. Read what our customers have to say about us and see what we are all about. From initial advice on CE marking to signing of the EC declaration of conformity. 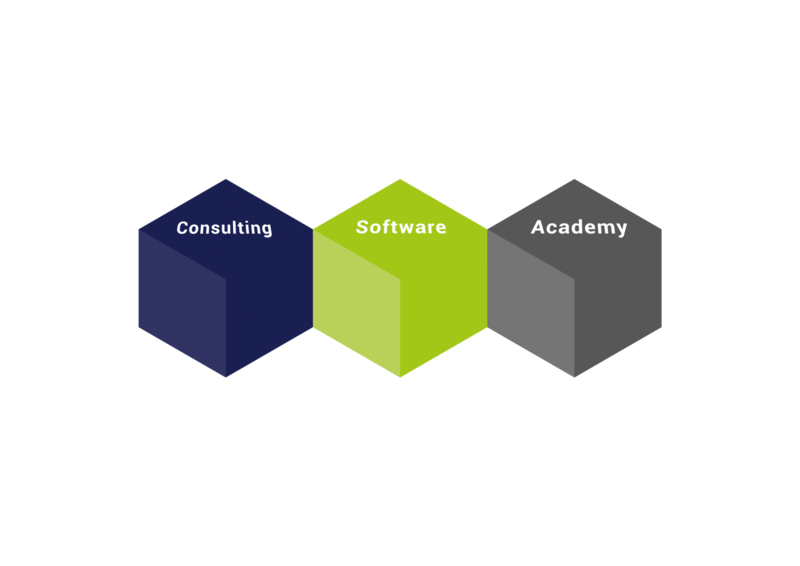 CE software for simple execution of your processes during CE certification. Courses, seminars and further training opportunities on CE marking and machine safety. All important information on all aspects of CE certification is available in our infocentre. From the infocentre, you can also access our secure online shop, where you can buy software licences and other purchases.